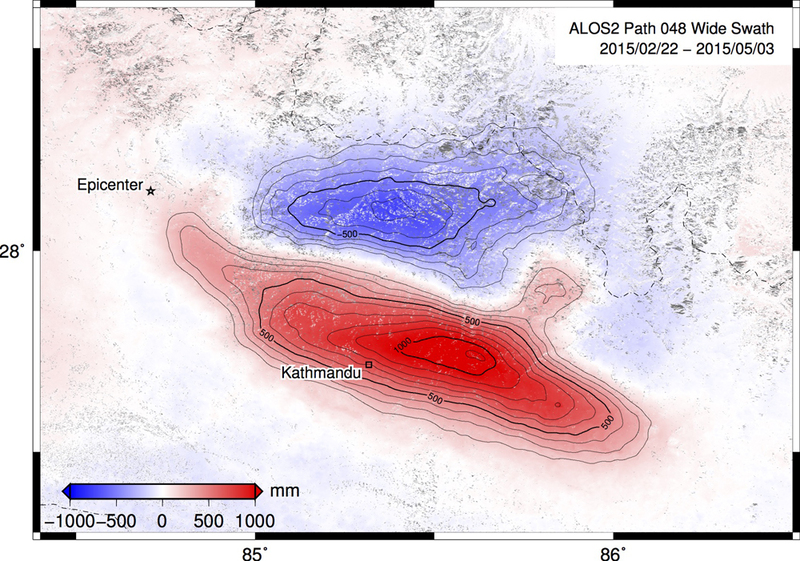 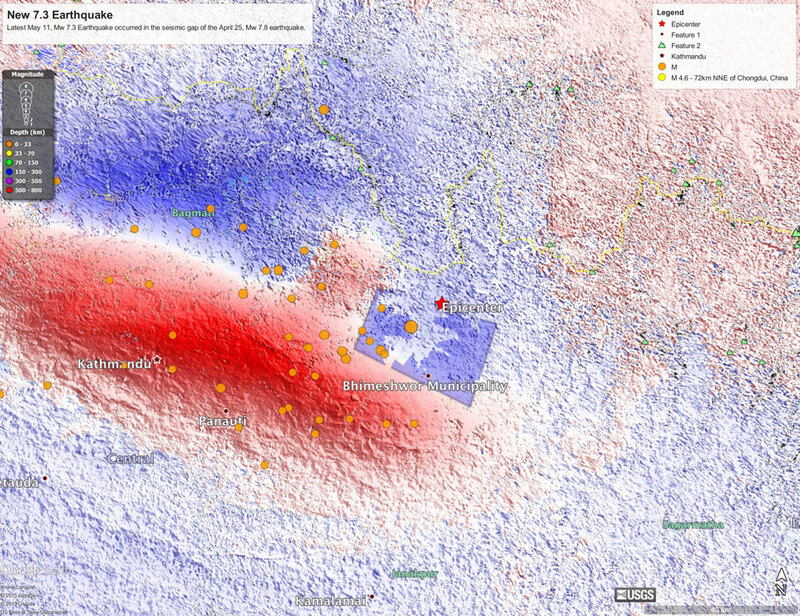 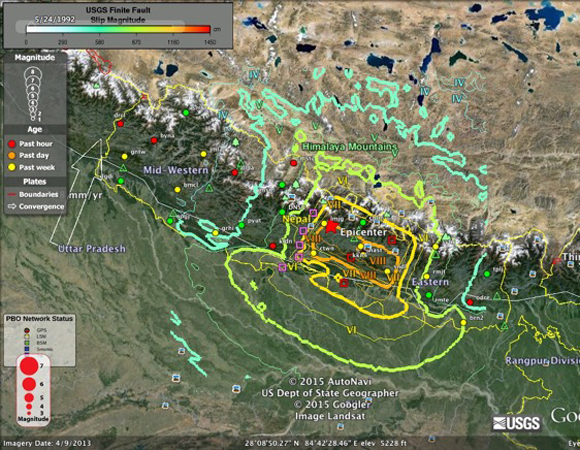 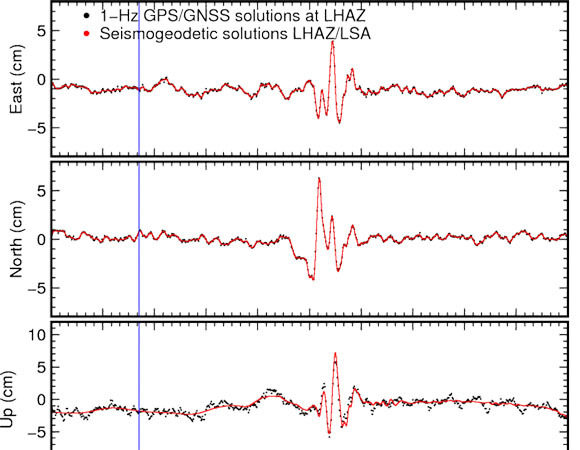 From the USGS Event Page, 25 April 2015: The April 25, 2015 M 7.8 Nepal earthquake occurred as the result of thrust faulting on or near the main frontal thrust between the subducting India plate and the overriding Eurasia plate to the north. 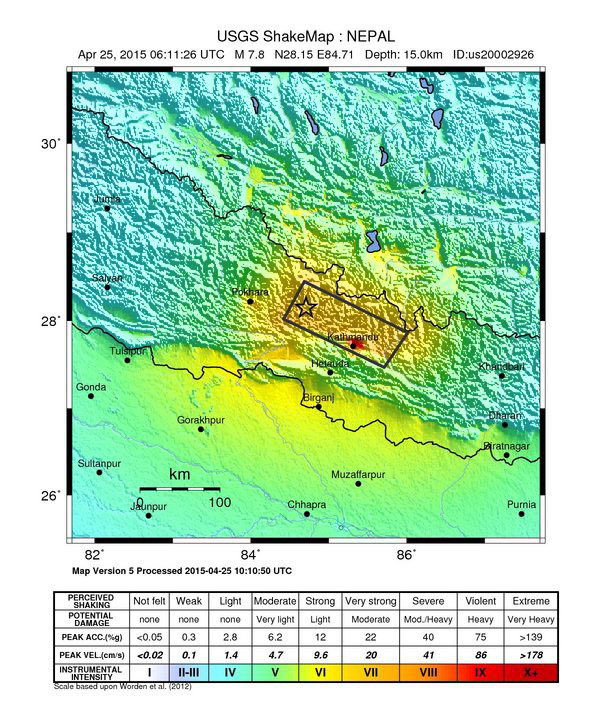 At the location of this earthquake, approximately 80 km to the northwest of the Nepalese capital of Kathmandu, the India plate is converging with Eurasia at a rate of 45 mm/yr towards the north-northeast, driving the uplift of the Himalayan mountain range. 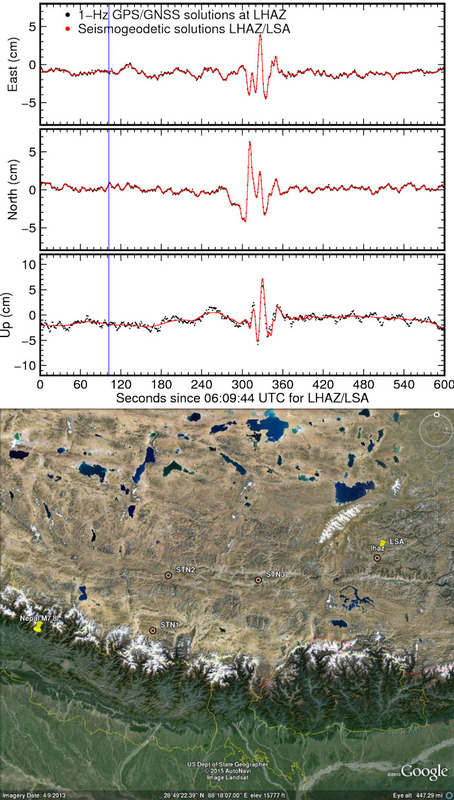 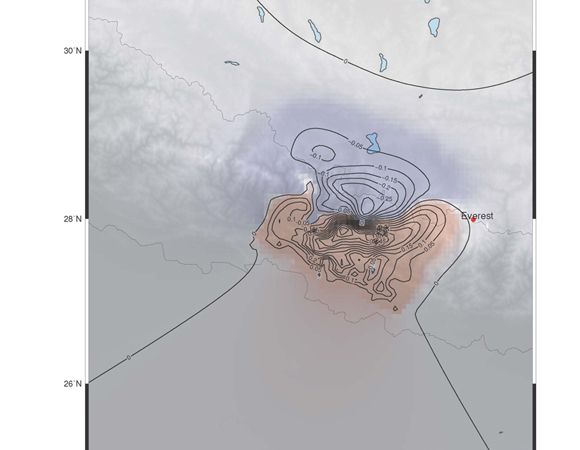 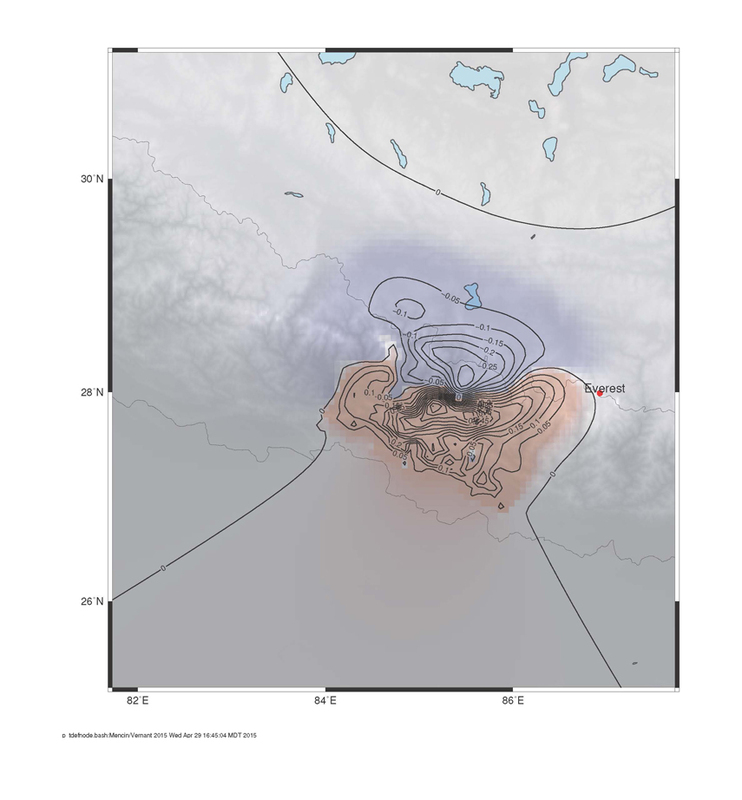 The preliminary location, size and focal mechanism of the April 25 earthquake are consistent with its occurrence on the main subduction thrust interface between the India and Eurasia plates. 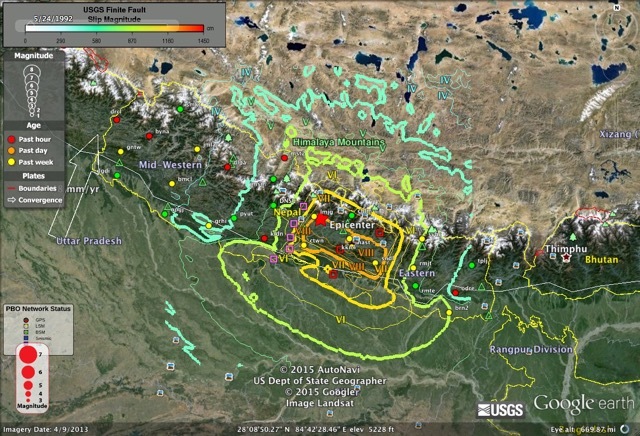 For more information, see the USGS Earthquake Hazards Program event summary. 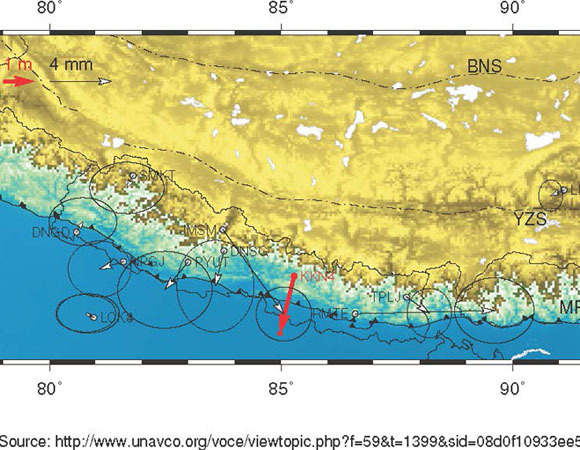 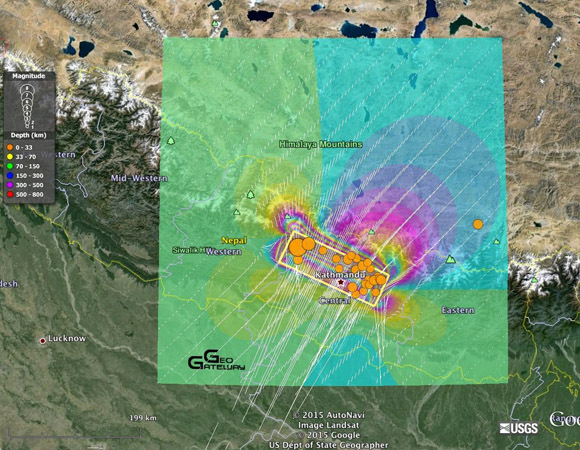 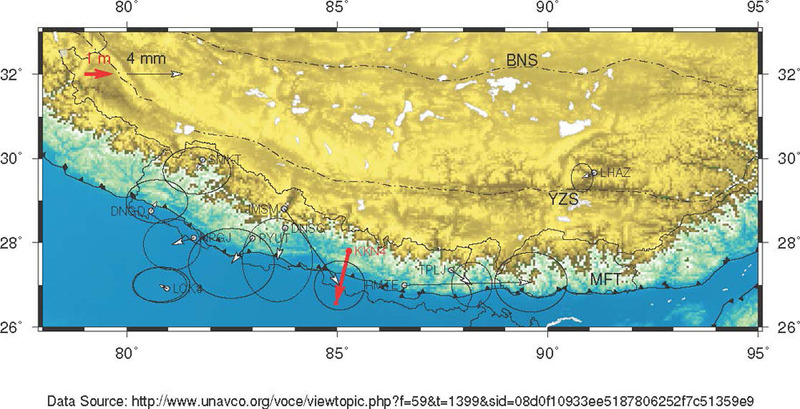 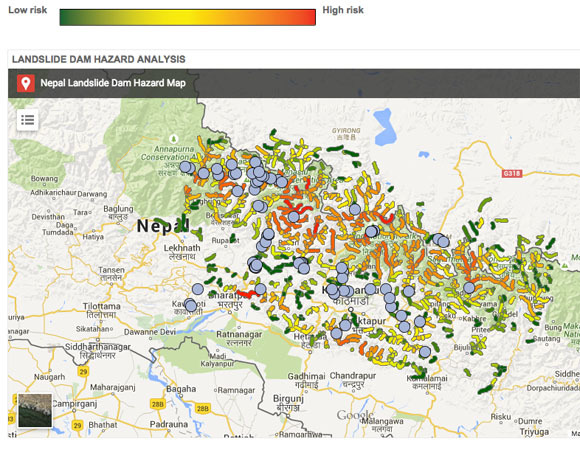 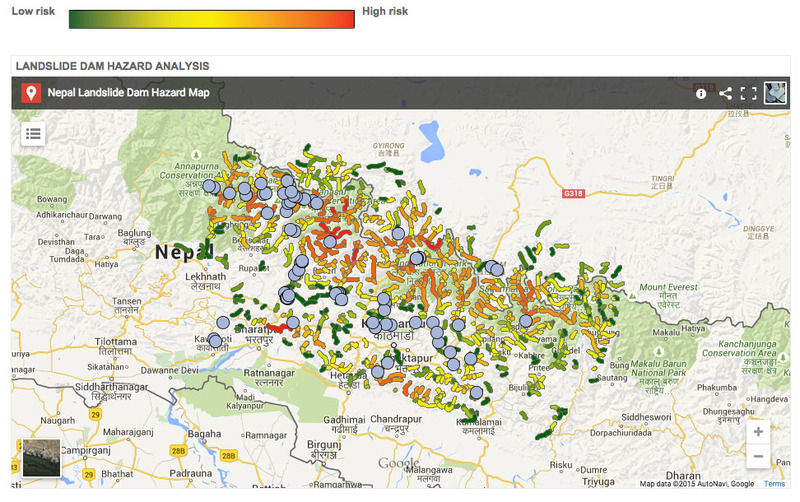 UNAVCO is currently supporting retrieval of high-rate and standard GPS data from stations within Nepal. 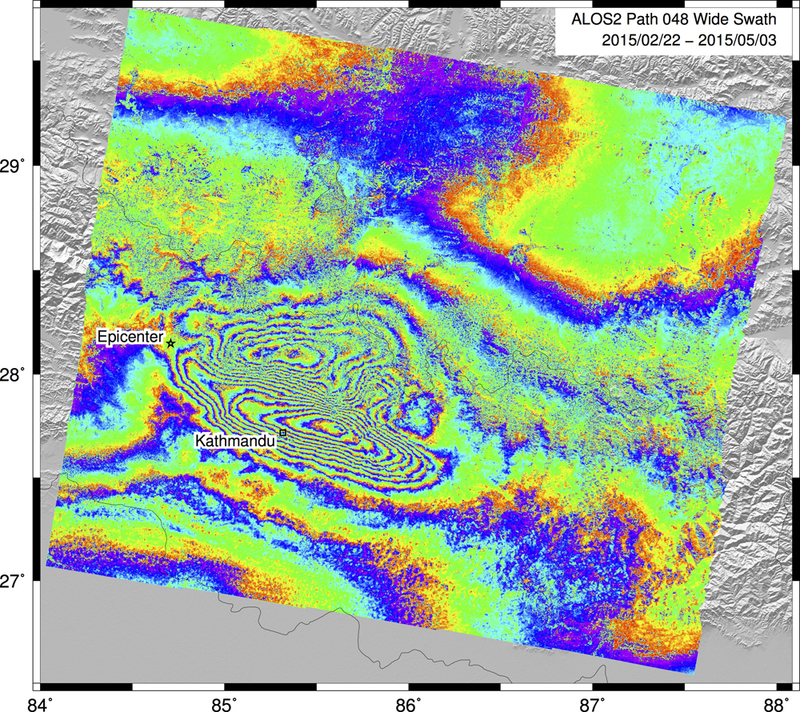 These data can be accessed through the UNAVCO Data Archive as they become available. 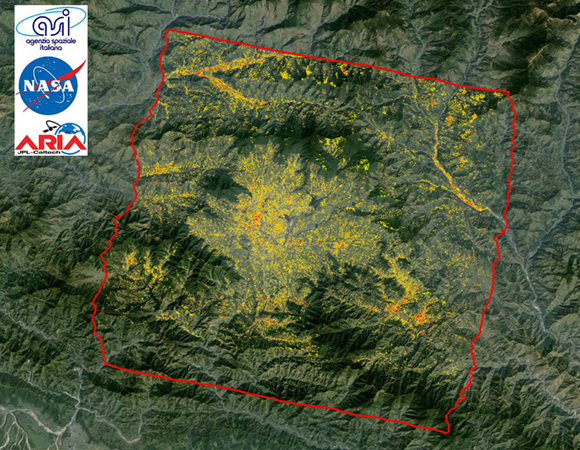 Available high- and standard-rate GPS data for the region can be accessed via the UNAVCO Data Archive Interface. 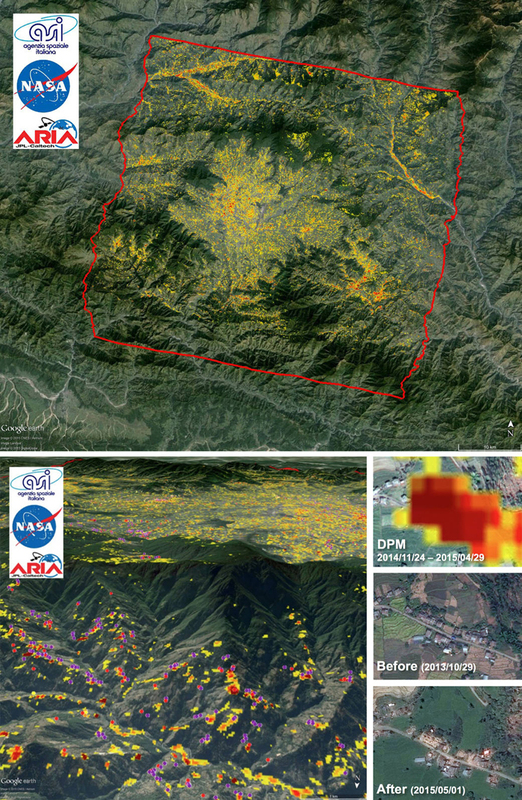 Links to GPS, strainmeter and satellite data and data products, results from the UNAVCO Community, and moderated public discussion. 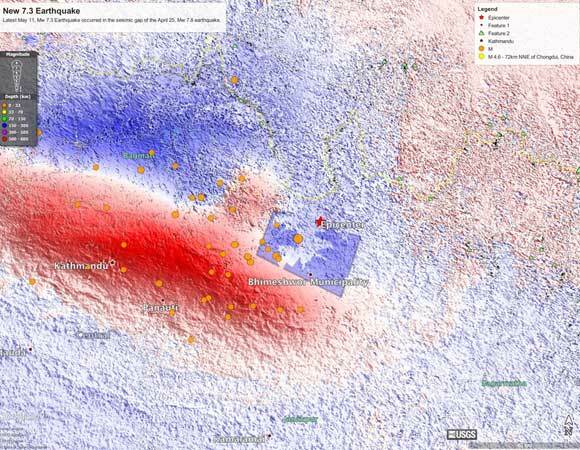 Results and status updates may be posted by the public (registration required). 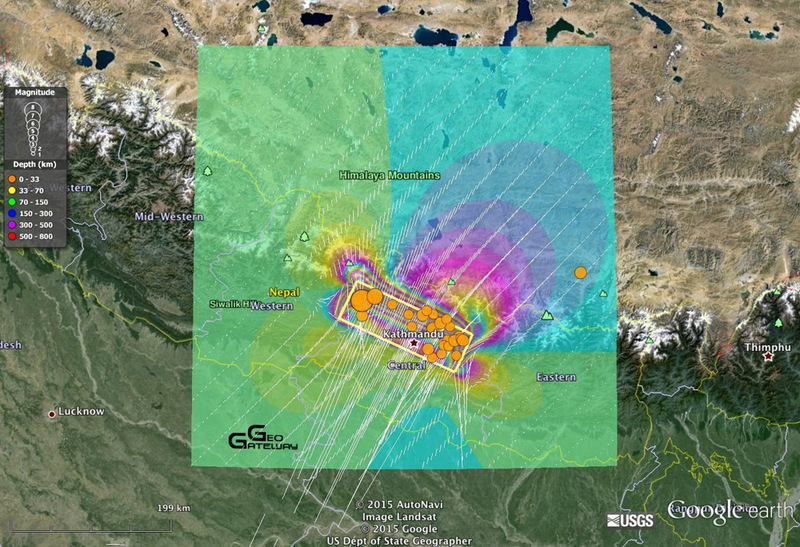 Please visit Geophysical Event Response to request support from UNAVCO.